This may sound a little crazy. When someone says “I finished the entire chicken, you really can take it literally.” So having deep fried chicken is one thing, but finishing the chicken thoroughly INCLUDING the bones is another. 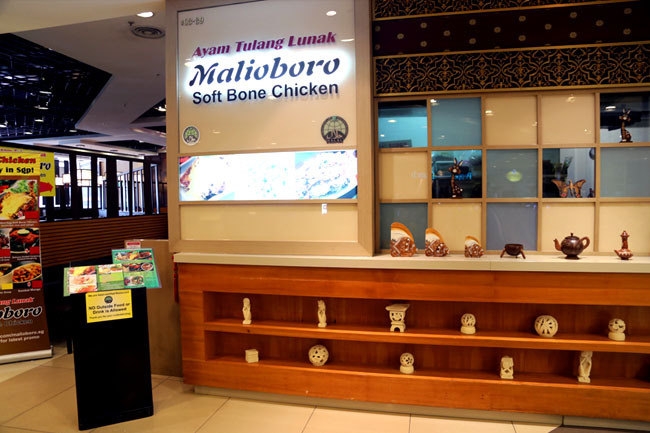 Malioboro (Ayam Tulang Lunak) at Jurong Point is an Indonesian based restaurant which provides delicious soft bone chicken. Sure, I had soft bone chicken before but they usually came in small chunks, not the entire drumstick. 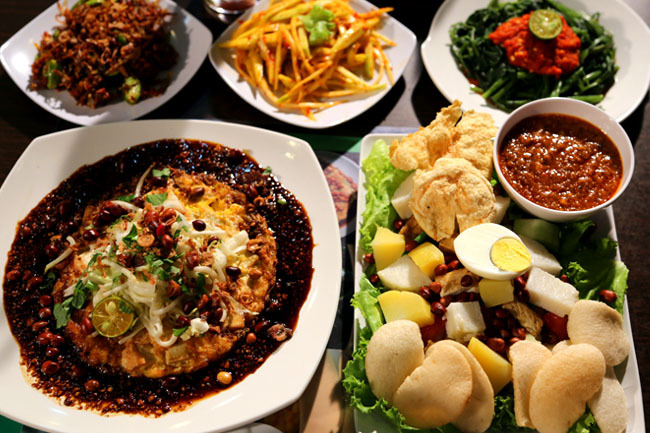 The original restaurant first opened at Kuta Bali in 2000, named after a famous shopping street Jalan Malioboro in Yogyakarta. 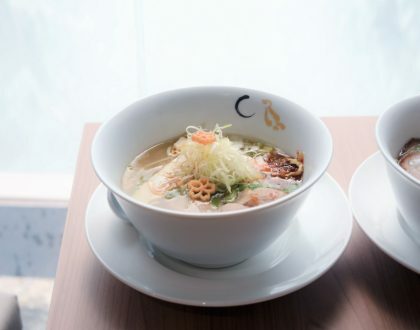 The restaurant eventual became a hit with locals and was quite popular in Bali, opening more than 20 branches, and just came to Singapore. Finding Malioboro at Jurong Point could be a little challenge. 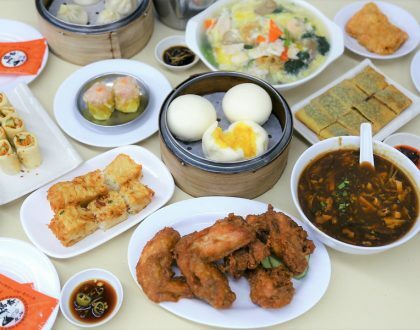 It is located inside the food court of Feast Kopitiam, right next to AmaSoy, Malaysian Boleh, nearer the side of the MRT entrance. Any usual customers would generally walk past the restaurant because it seemed a little intimidating and dark. But I say, walk in to try the chicken! 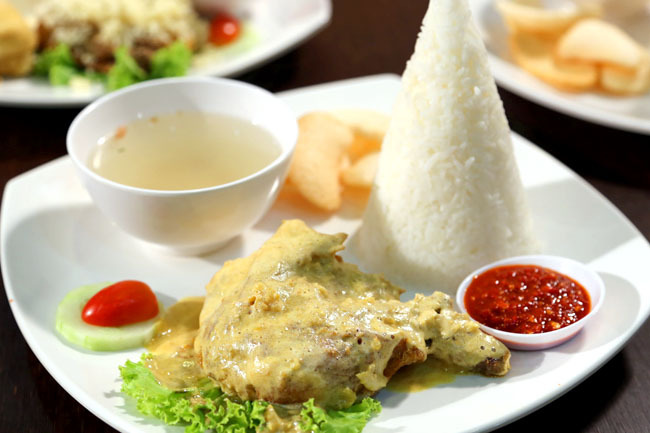 If you must try only one dish, then it will be the Soft Bone Chicken with Salted Egg Sauce ($8.90). Okay, that is interesting, because I would generally associate salted egg yolk anything with Chinese dishes. 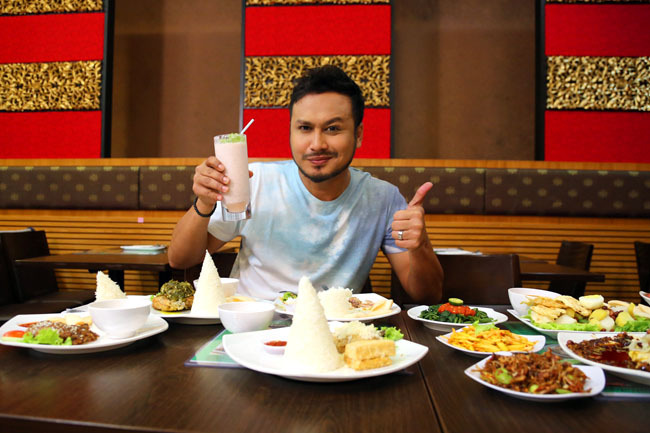 Business manager Fanny revealed that the owner was Indonesian-Chinese, and added some of his family influence and creativity in to the dishes. Basically, salted egg yolk-anything would have already enhanced the flavours. 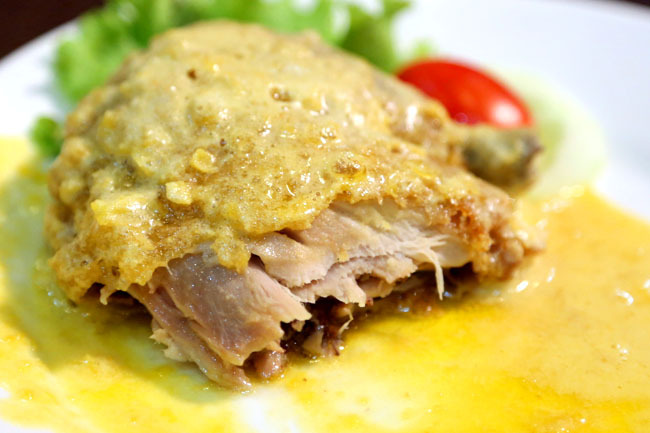 It is the tenderness of the chicken meat which is quite astonishing. 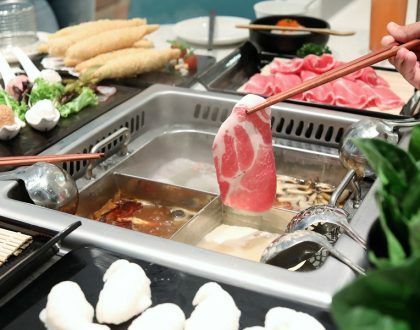 You literally pull the meat and bones apart with a push of the fork. Not exaggerating. That is because the chicken has been pressure-cooked for hours before deep-frying then cooking with the sauce. Okay, so I basically chewed and ate the whole drumstick bone like a dog. First taste is… strange. Really strange. Then, I started imagining the amount of calcium and iron that would enter my body. I would say the saltiness of the chicken meat and sauce, plus the slight bitterness of the body actually balances out quite nicely. 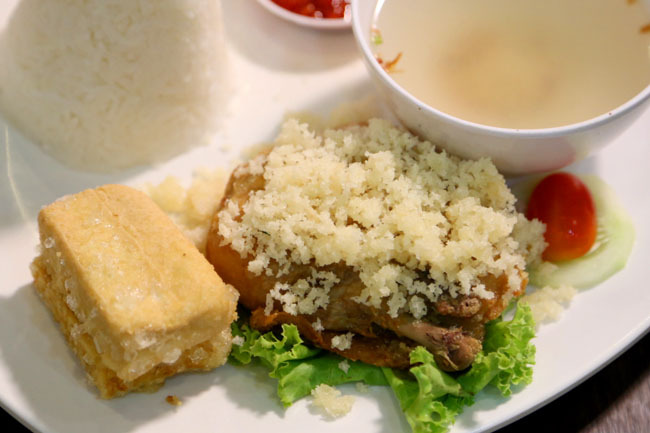 Their other popular dish is the Crispy Soft Bone Chicken ($6.90) which is like Ayam Penyet. 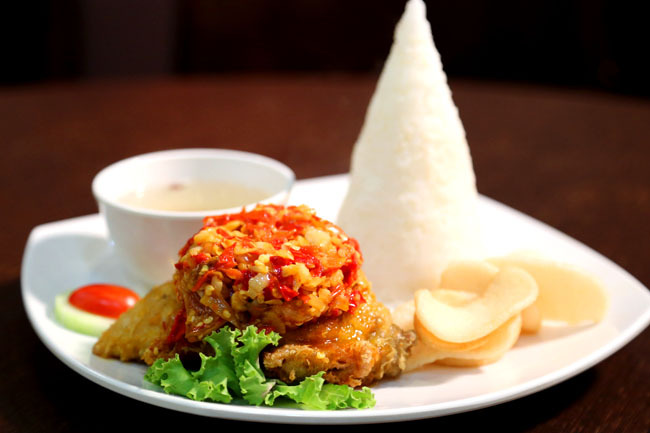 The only exceptions are you can eat the bones and the rice comes in a mini-conical shape inspired by the traditional Indonesian Nasi Tumpeng.